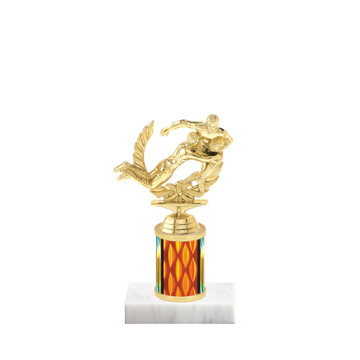 Rugby Trophies & Awards to celebrate the winning Goal! 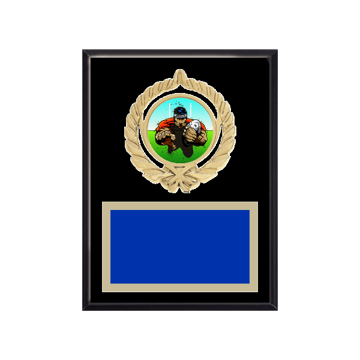 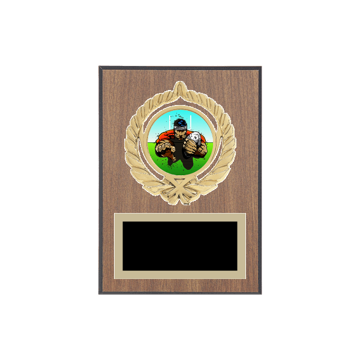 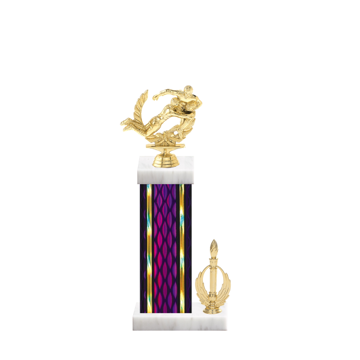 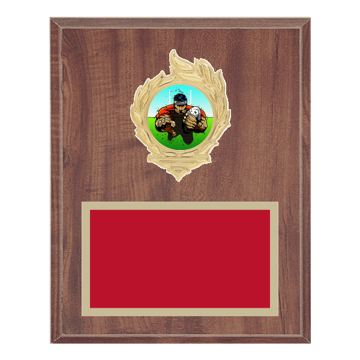 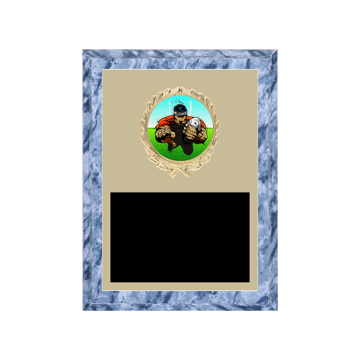 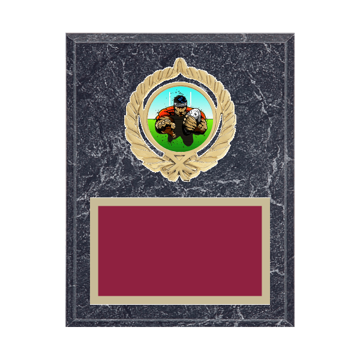 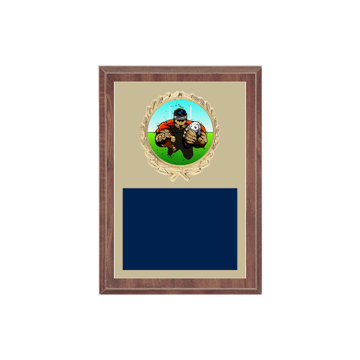 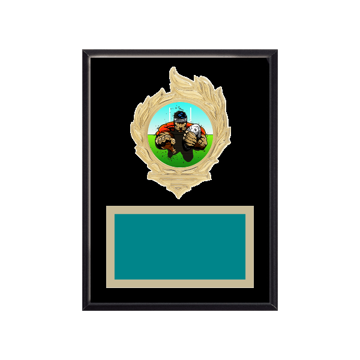 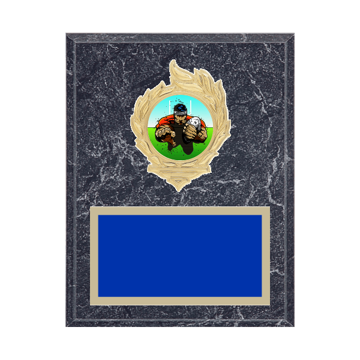 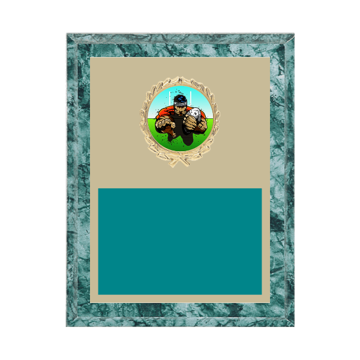 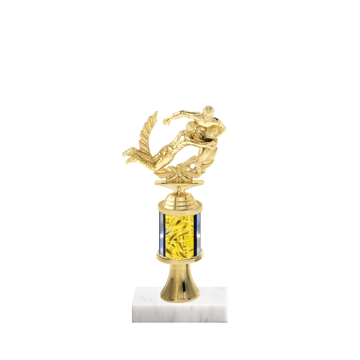 Ruggers know Newline is the place to buy Rugby Trophies, Rugby Medals & Rugby Plaques - online design tools with 1000's of Custom Trophy options. 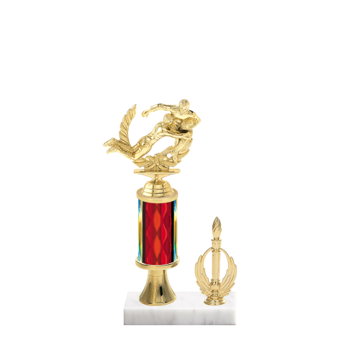 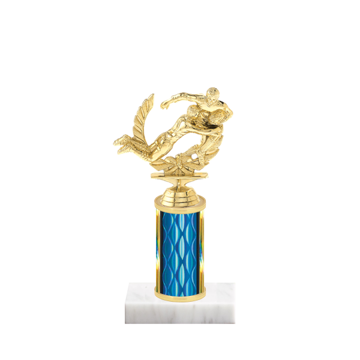 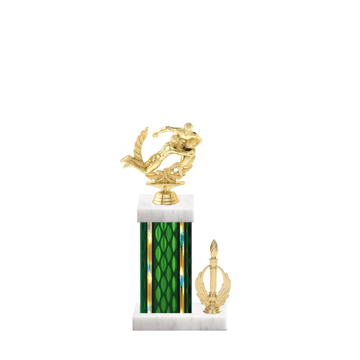 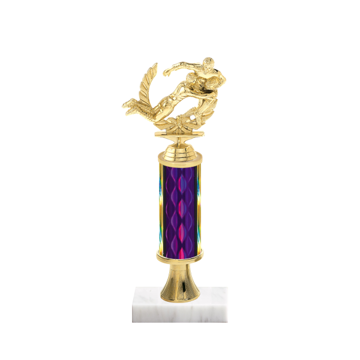 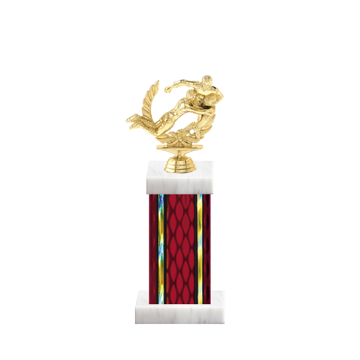 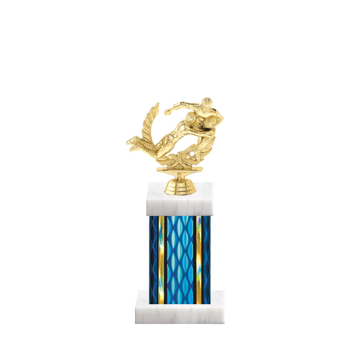 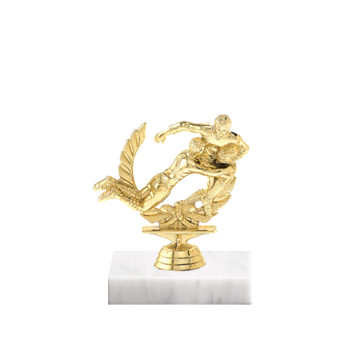 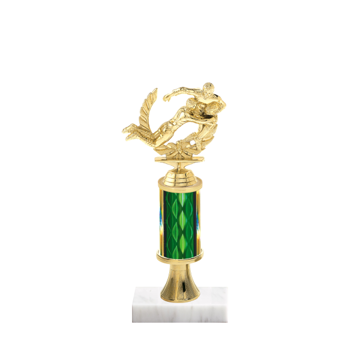 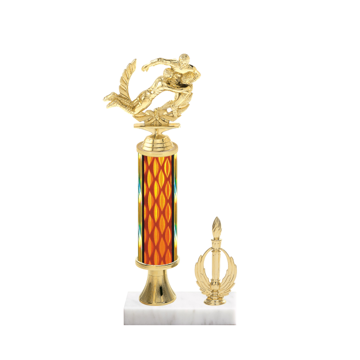 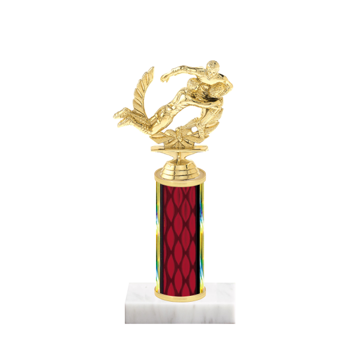 Choose a style below to create a one of a kind Rugby Trophy today.